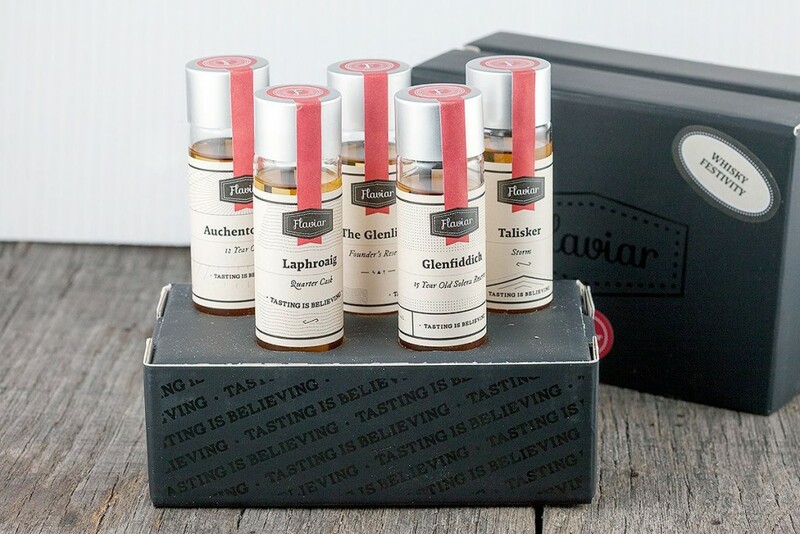 Our review of the Flaviar whisky box Just before Christmas we got asked by Flaviar (flaviar.com) to review their whisky box. Being whisky lovers ourselves, we would never say no to that. Let’s get started with a little in-depth information about flaviar so you know what’s going on.